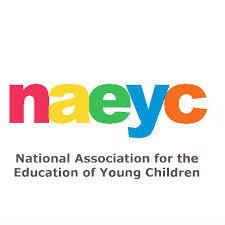 Dance and Movement Program that follows Preschool Foundations and Standards that are necessary for NAEYC Accreditation. Video driven to make teaching the curriculum EASY. Save time and money by having it all done for you. Support and training offered by educated and experienced staff.